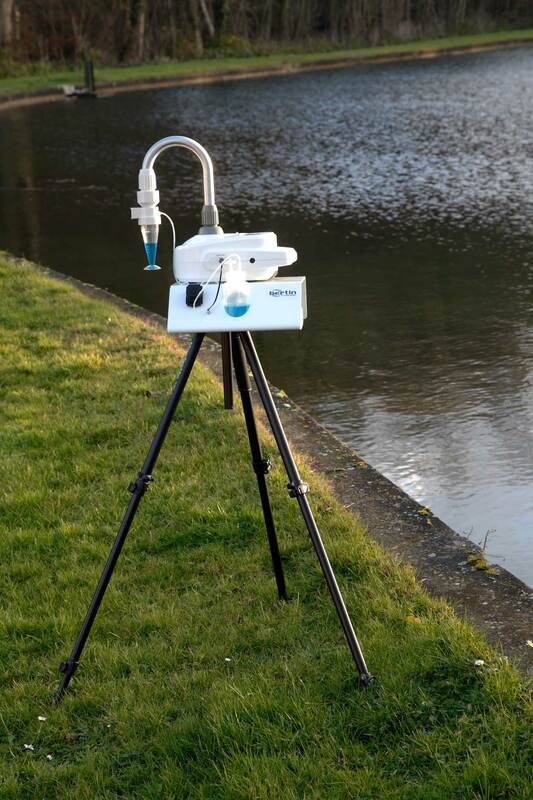 Coriolis µ is an innovative biological air sampler for bio-contamination assessment, mainly dedicated to air quality control and air quality monitoring in environmental and pollution research, the pharmaceutical, food and veterinary industries, in biomedical and health environments, and so on. Based on a cyclonic technology, combined with a high air flow rate, Coriolis μ offers the most efficient particle collection in 10 minutes. Biological particles such as toxins, viruses, bacteria, molds, pollens and spores are collected and concentrated in a liquid ready to be analyzed with microbiological and cellular and molecular biology methods. Thanks to its liquid collection media, Coriolis technology gives access to highly sensitive and specific results in only a few hours thanks to its compatibility with all biological standard methods, Culture, PCR, QPCR , ELISA, and more. With a consistent liquid volume of 15 mL, Coriolis prevents any saturation of the liquid media. It also allows the user to split up the final sample and thereby make several analyses which guarantees the representativity of the trials by testing the repeatability of the results. Analyzing by culture only allows users to count micro-organisms able to grow on agar dishes. However some biological particles in the air are not cultivable. By allowing the use of alternative techniques, Coriolis enables the count of total flora beyond the limit of cultivability. Air quality monitoring during a whole production process in aseptic zones or biosphere control can be critical. 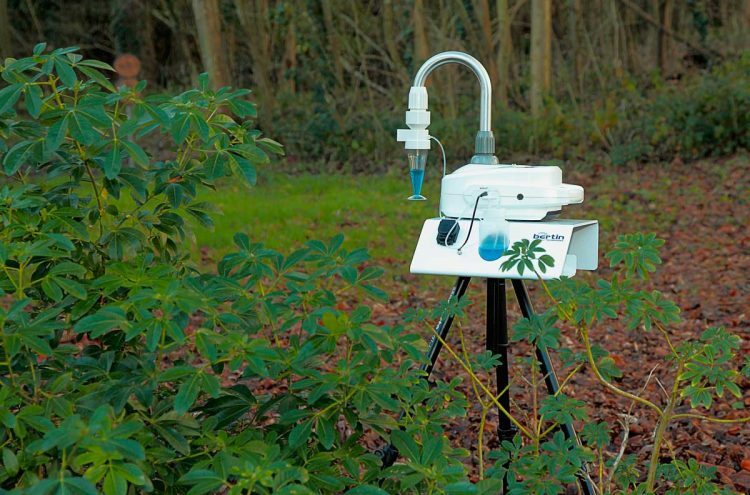 Coriolis equipment allows for continuous monitoring of the environment for up to 6 hours. The Coriolis µ is based on an innovative and patented technology. Bio-aerosol samplings with Coriolis µ are limited to 10 minutes as evaporation naturally occurs during collection. The long time monitoring option allows users to maintain the collection liquid volume at a constant rate over the entire sampling period. Air sampling can be done over an extended period of time (from 1 minute to 6 hours of collection) to assess biological contamination. 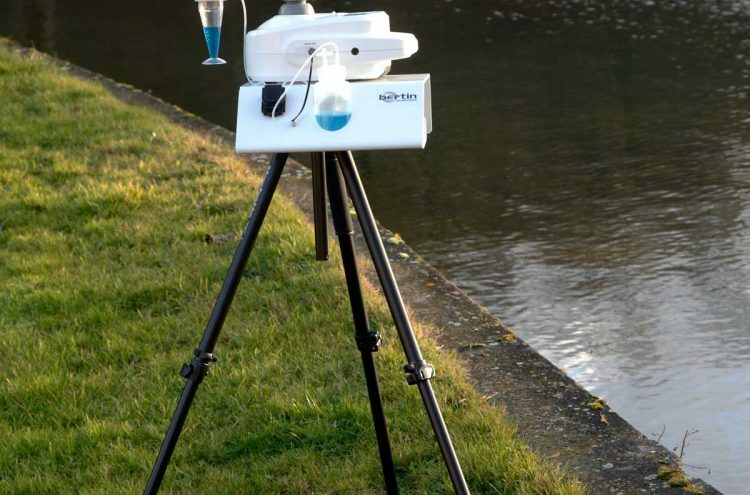 This option converts the air sampler Coriolis µ into air monitoring equipment that provides new possibilities for investigation into biodiversity, indoor air quality, outdoor biological pollution air monitoring, the veterinary and food industries or biomedical and health facilities. 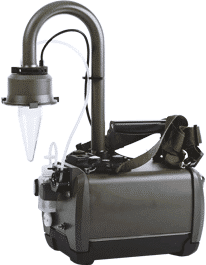 The user manually sets the injection rate for collecting the liquid automatically poured inside the cone during air sampling. Traditional value is 0,6mL/min in a standard environment. The device can be paused to control the adjustment of the liquid level. This option is compatible with any Coriolis µ – a software upgrade is required. The Coriolis μ shipment box is designed for nomad sampling or storage. In double-walled robust plastic, it can be used for multiple shipments to the sampling site. "For an environmental control, place several Coriolis µ at different points to create a network and control a large area. " We use the Coriolis as part of the research microorganisms in the environment with very low level but very high risk. 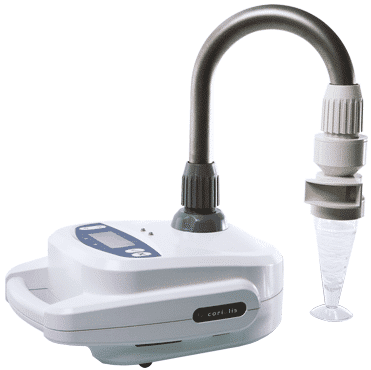 This is, for us, the only Air Sampler that allows both to maintain the integrity of the microorganism that is to be analyzed by culture, but allows immediate methods (microscopy) or fast as fluorescence, PCR , DNA etc. Coriolis allows for straightforward intervention between field and bench work when applying molecular tools to target specific fungal species or strains in environmental air samples. 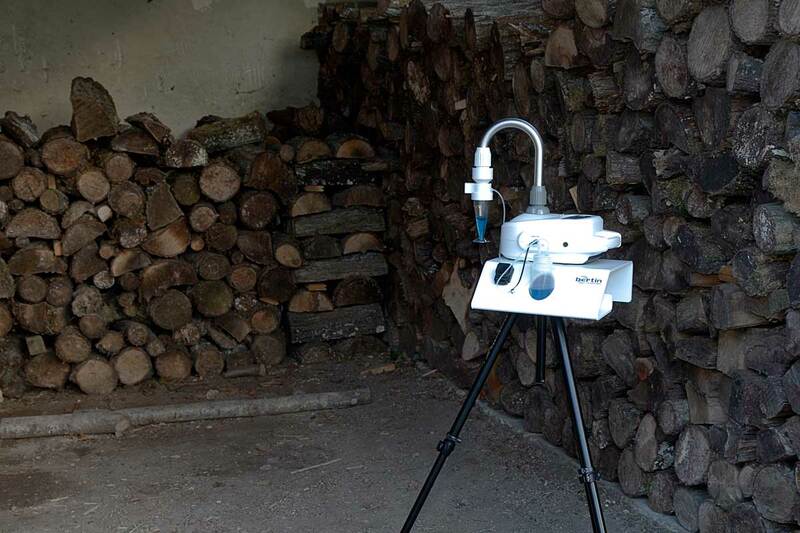 I use the Coriolis µ to sample bioaerosols in cold and remote environments. During the last year, the Coriolis travelled with me to Svalbard, Iceland and Greenland. It also survived four high alpine sampling campaigns, where I faced permanent subzero conditions as well as snow-, hail- and thunderstorms. I was very happy to find out that the sampling does still effectively work, even when the Coriolis µ is overall covered with rime and frost. I especially like the Coriolis µ, because it is easy to handle, mobile and has a high flow rate. The fact that the Coriolis samples in liquid is especially attractive and opens up a variety of postprocessing options. I am amazed how robust and enduring the device is and I get repeatedly asked about it from other scientists.